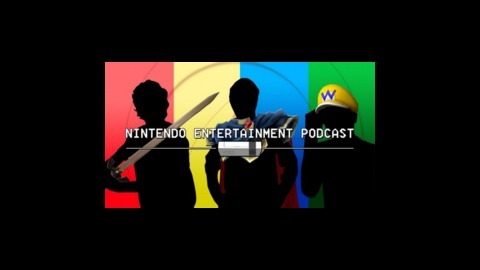 The Outerhaven's official Nintendo related Podcast. 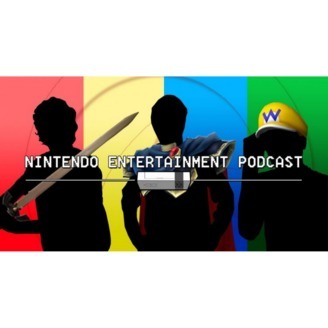 You like Nintendo, well so do we and you're going to hear about all things Nintendo. Todd, Tyler and Will rejoice over Joker being in Smash Bros at last!